“textspeak.” With the rise of Web 2.0 at the turn of 21st century, instant messaging slang and the bevy of acronyms that resulted have become a de facto marker of age, if not cool-factor. Down under, in the remote village of Lajamanu located in Australia’s Northern Territory, recent generations of Indigenous Australian Warlpiri people have created a language much less ubiquitous. 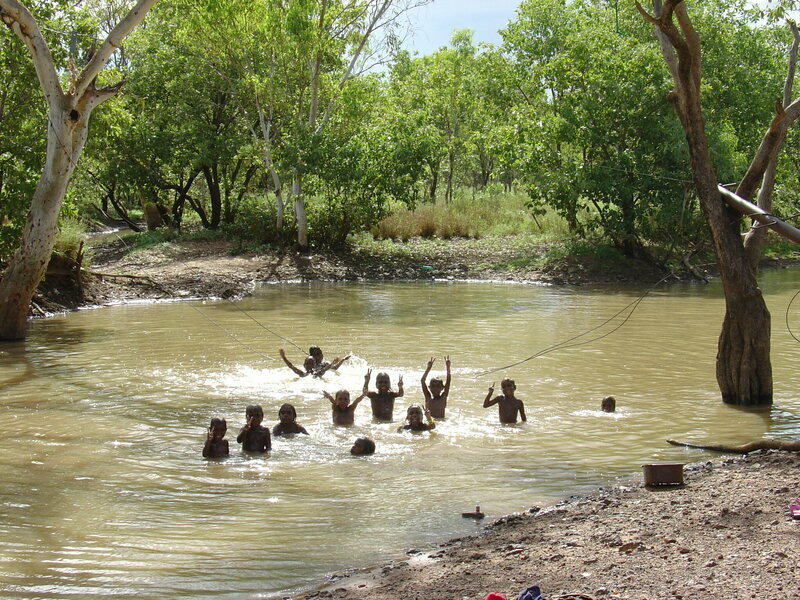 Light Warlpiri, a mixed language no more than 40 years old, is spoken almost exclusively by people aged 35 and younger.